The software appears to be very new, most freeware download sites added it to their listings on or around 11th-12th July. And the Free Any Burn site hasn’t been rated yet by any of the leading site advisory services, which is generally a pretty good indication. So I scanned the file through Virus Total and went through the installation process (sandboxed) to make sure there is no bundling or nasty surprises – everything came up roses. Virus Total scan = 100% clean. NOTE: Any tool, such as PrivaZer, which cleans the system at low level involves a greater potential for generating problems. We advise users not to run the software on a system which hasn’t been backed up, and also recommend creating a system restore point prior to any cleaning operations. I’ll actually be taking a closer look at PrivaZer and publishing a full review next week. 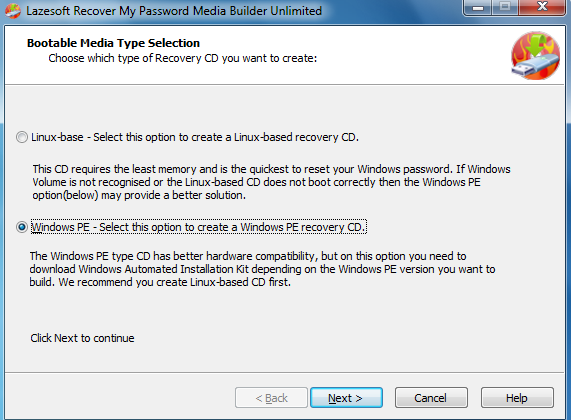 With a series of easy-to-use utilities on Lazesoft Recovery Suite Home Edition Recovery CD, you can recover your data even if file deleted, partition formatted, you can repair your Windows even if Windows crashed, you can reset your windows login password even if you forgot it. With Lazesoft Recovery Suite Home Edition, just three steps to recover your data, repair Windows system or reset Windows password. It is easy as 1, 2, 3. 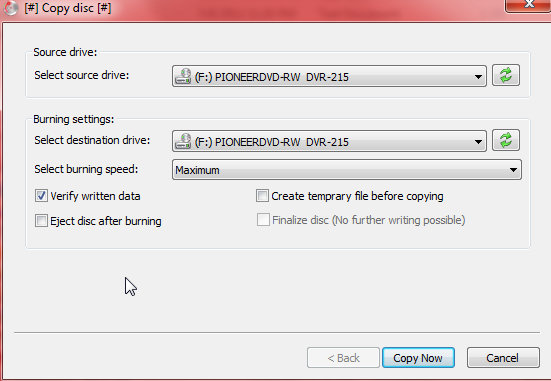 Create an Free Lazesoft Recovery Suite Recovery CD or USB disk by yourself, then boot PC from it to fix most of computer problems easily and instantly. There is also a Pro version of the software available but the differences appear minimal – view Full Feature Comparison Chart. The downloaded executable exceeds Virus Total’s maximum file size but it scans clean through both Avast and MBAM. NOTE: As with any new and relatively complex software, until such times as a definitive reputation has been established, DCT advises caution. *Support for VST (Virtual Studio Technology) plugins. *Efficient editing of large files – no limitations. Ocenaudio supports a huge range of input audio file formats, and exports files as RAW, WAV, CAF, MP3, Mp4, OGG, etc. I believe it also includes a feature for creating ringtones with automatic fade in and out. 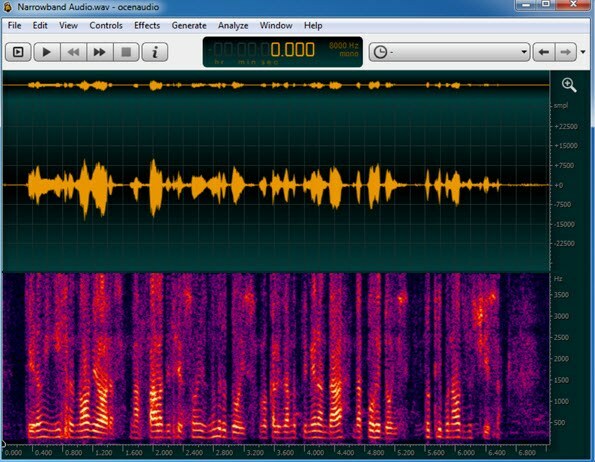 NOTE: Ocenaudio is currently in Beta stage so not yet suitable for less experienced users. DCT strongly advises all users exercise caution. Thanks once again for a great find! Its nice to be able to use a program without even having to read a user file. And it does everything one would want in an easy and simple way. Thanks for the wonderful newsletter!